TRANSFORM YOUR STORY INTO PAYING CUSTOMERS. You'll Choose Customers that Fit. You'll Build a Profile of How they Like to Buy, Where and When. And You'll Know How Much They're Worth. You'll Uncover the Voice of your Brand so that it's Pitch Perfect and you'll Build the Layers of your Story into a Movie Your Customers will Want to Watch. There's a process to building a relationship and ultimately a Loyal Customer. You'll Build Each Stage & Learn the Triggers that Lead to the Next. The True Test for all Training is in How Well you Apply it After the Event. So Here's my Offer to You. Register for the Workshop before 30th July and I'll personally review the Marketing Funnel that you developed in the workshop. Not only that, I'll record your personalised review so you won't even have to take notes. 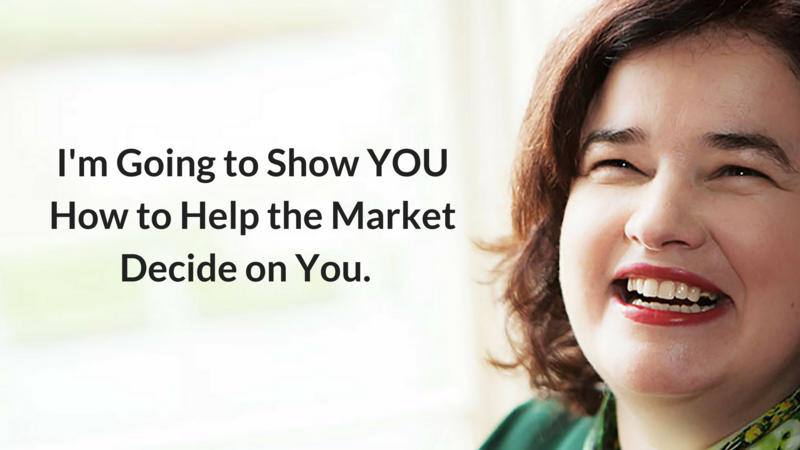 So when you've got all the components of your funnel in action and before you launch it into the marketplace I'll show you what to tweak and where any remaining leaks in your funnel might be. REGISTER TODAY AND TRANSFORM YOUR STORY INTO PAYING CUSTOMERS! The very nature of this Interactive Workshop means that Spaces are Limited. If you'd like to avail of the Bonus Offer of the personalised Review from Finola, make sure to register before the 30th July.